As I giddily unpacked the new art supplies for the year, I realized that sharing some of my favorite finds would make a great post. 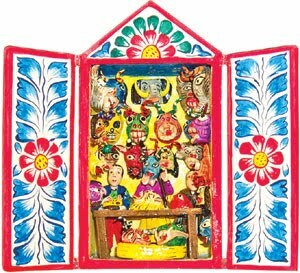 * I am crazy for this little Peruvian Retablo from Crizmac. If you are not aware of this company, you should be! They feature many art pieces from around the world, including Oaxacan Animal carvings, instruments, masks, Molas, and more. 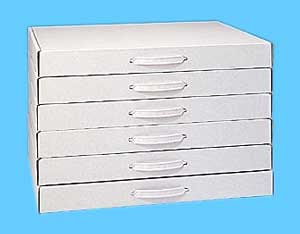 * These large cardboard portfolios from Calloway House are great for storing posters, art examples, and other artifacts. I used them to create artist themed boxes, where I keep all of the resources I use when introducing that artist. * This glitter gel from Color & Company looks beautiful when added to liquid watercolors. The kids love the extra sparkle it adds to their work. * Paper Popz are my newest find. 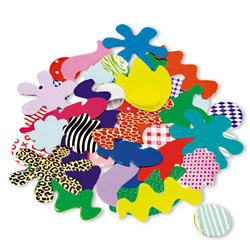 I can't wait to pour these out on the table for my kinders to use in a Miro inspired collage. * These Prismacolor sharpeners are fabulous! 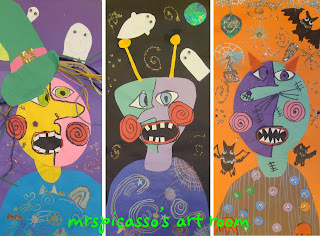 But, be sure to keep a close eye on them because they tend to grow legs and walk out of the art room! 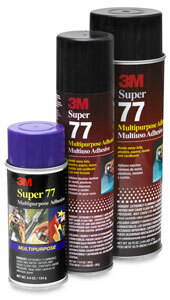 * For quickly and nicely mounting projects (especially printmaking projects), 3M Super 77 adhesive spray is the best, and believe me, I have tried many! (Note: not for use by children). * Molly Hawkins' House is by far the best source for paper, expecially the Molly's Midnight Black paper. It is thick and pure black- great for many media. Unfortunately, their website has been under construction for as long as I can remember, but you can call and request a catalog, including samples. 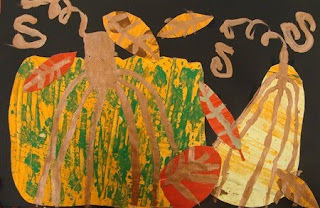 I have posted a photo of a project that my students created last year, using the Molly's Midnight paper. If you have any "Cool Finds", please be sure to share! Thanks for the great suggestions! I'm off to check out Crizmac. These are great! Can't wait to try the glitter gel! What size are the portfolio boxes? The portfolios are big enough to hold an 18" X 24" poster and are almost 3" deep. 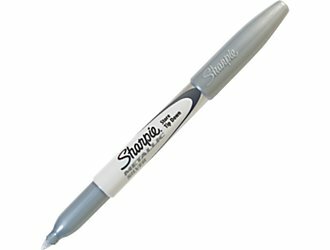 What do you use to stick posters on the walls of the school? I use masking tape for temporary hanging, but we have lots of tack strips in our school for hanging artwork.